Are These Basic Specs of Sony a7000 High-end APS-C Mirrorless Camera ? 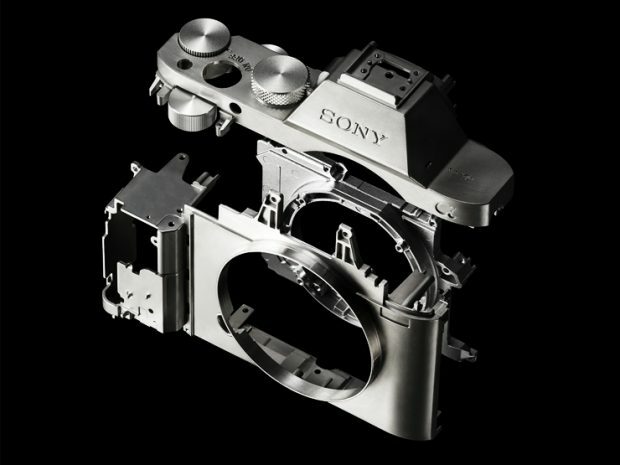 The next camera from Sony will probably be a new high-end APS-C mirrorless camera (a7000 ?). We may see announcement in next several weeks. Here are new rumored specs of this Sony high-end APS-C mirrorless camera. This camera is rumored to be annnounced soon along a new APS-C lens and the 135mm GM. Get instantly notified by e-mail when Sony a6700 & a7000 is Available for Pre-order !